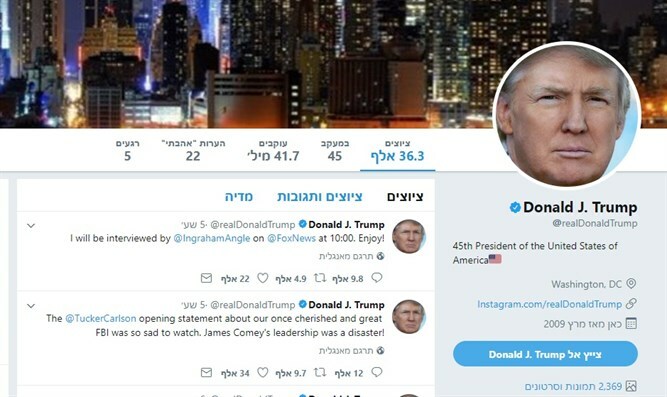 US President Donald Trump on Sunday explained to 45 million followers on Twitter why he frequently uses the social network. Trump's opponents have long mocked him for his extensive Twitter usage. They claim this indicates an unserious and superficial personality, lack of control, and a tendency to shoot from the hip, often asking Trump's assistants why they don't prevail upon the President to stop the so-called childish habit.